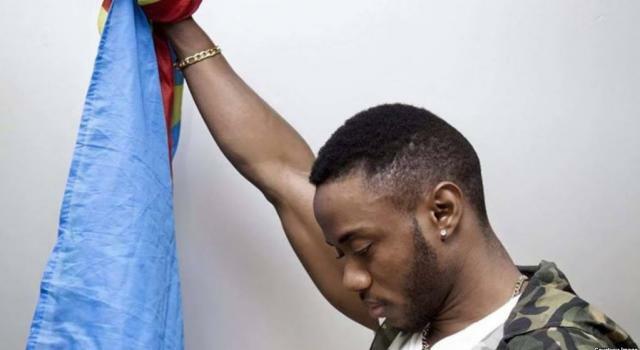 A young rapper in the Democratic Republic of Congo missing for four days has been found after apparently being kidnapped by unknown assailants, a spokesperson for the singer said on Sunday. Bob Elvis Masudi who went missing on his way to his producer’s home on Wednesday was “found on Sunday, released by his captors who took all he had on him: phone, wallet, clothes”, the spokesperson Willy Kanyinda narrated. “He is very tired but had not suffered any physical violence during his detention,” said Kanyinda, adding that the “identity of his kidnappers was still not known”. “We are relieved because we had feared the worst,” he said of the rapper, a known critic of President Joseph Kabila. Kinshasa police chief Sylvano Kasongo earlier said that they are “surprised by this affair”. “Nobody in his family… has reported his disappearance to police,” he had said.